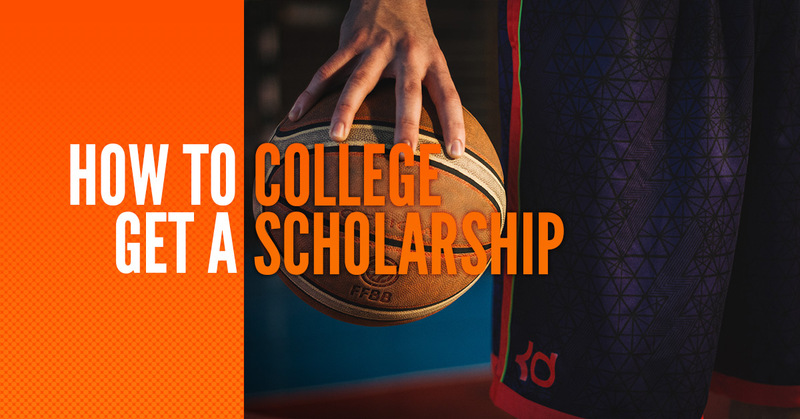 You practice night after night, you perform drills, play games, and have a winning record, but what does it really take to get a college basketball scholarship? 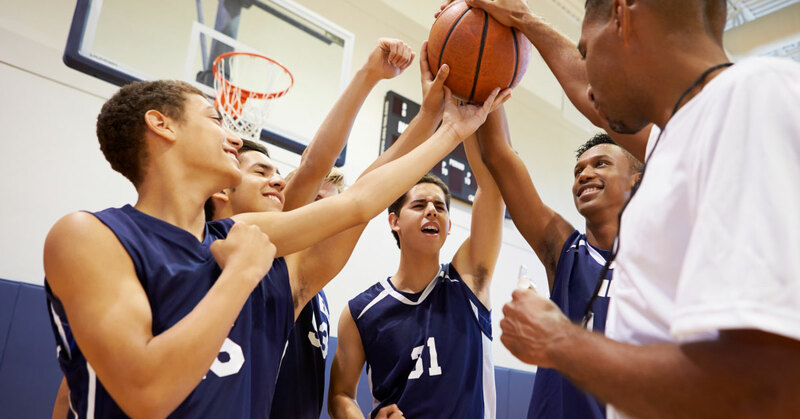 Being an exceptional basketball player is a large part of what it takes, but grades, having an overall great sportsmanship, and other qualities are what will make you stand out from other hopeful youth basketball players. To enhance your skills and gain knowledge and experience, sign up today for Mike Scott’s basketball camps. Our basketball training programs help youth of all ages prepare for a career in basketball. In addition to on-court skills, being able to show a college or university that you are a hard worker off-court is also important. Education for any college is a priority so the education and the grades you receive in high school will show that you are able to have a workload as well as stay on top of your basketball game. Throughout high school, make sure you are taking appropriate classes, have a high grade-point average, and score well on ACT and/or SAT tests. According to this NCAA Publications website, you should complete core courses, including four english classes, four science classes, and four social science classes, one class each year throughout high school. If you’re planning on playing in either Division I or II, there is a sliding scale to match test scores and GPAs to determine eligibility. If you have a low GPA, you need to have a high test score, and visa versa. Keep in mind that you can take these standardized tests as many times as you want or feel you need to before you enroll. To ensure that NCAA receives your ACT/SAT scores, remember to list the NCAA Eligibility Center as a recipient for each test you take. Use code 9999 and NCAA will electronically receive your test scores. NCAA only accepts official ACT and SAT scores and will not use your high school transcript. NCAA will receive each score and will choose the highest score. Start here to register with NCAA and get on the path to playing for a college or university. What Are Other Qualities You Need to Get a College Scholarship? When youth basketball players have top-notch talent, a high GPA, and high test scores, there could still be one thing missing that will qualify them for a college scholarship. From the first time you pick up a basketball to your first high school game through to your first professional basketball game, being open and willing to learn along the way can give you a distinct advantage. Taking your energy and focus and putting it into practicing smart will make you a better, stronger player along the way. At the next basketball training week, ask yourself if you are simply practicing with your mind elsewhere, or if you are actively thinking about the movements, the technique, and taking the advice, guidance, and constructive criticism from coach Mike Scott to heart. Actively listening and focusing on learning in order to improve your game will mean that you are coachable. Even professional basketball players need to further improve and enhance their skills and coaches everywhere appreciate players who listen and take advice. Hard working, motivated, perseverance, teamwork; these qualities and more are what is needed to be an asset on your future college team. Hard working not just on the court, but off as well. Many colleges or universities have grading standards that need to be met in order to stay on the team or to continue playing in games. Don’t let your teammates down by putting aside school work, but also don’t let your team down by not pushing yourself on the court. Are you motivated to be the best player possible? Do you continue to set goals and work towards achieving those goals? Keeping yourself motivated even during hard practices and after losing games shows you have a strong character. Winning every single game, or making every shot might not be possible. But being able to show that you will work hard regardless of who the winning team is, or who made MVP, shows that you have the perseverance to keep playing. Teamwork is possibly the most important quality of an elite basketball player. Defense or offense, it’s clear that every player has a role in the game and needs to be able to rely on their teammates for success. Apart from grades, top character traits, and personal qualities, college basketball recruiters are looking for players who have the necessary skills, talent, and athleticism necessary to make them stand out from other players on the court. 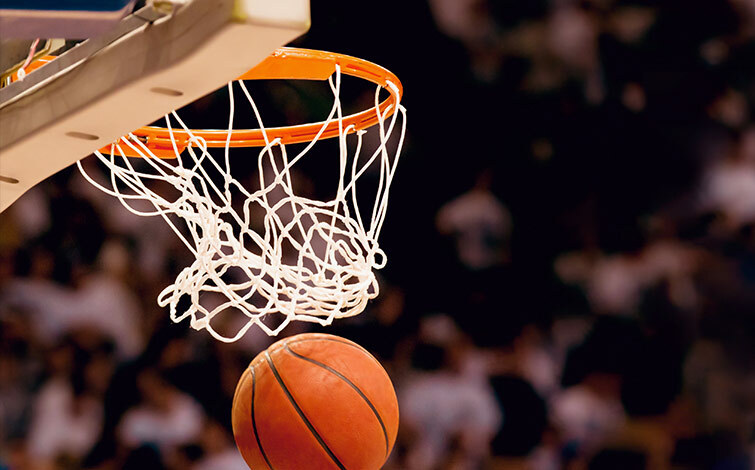 If you struggle with your free-throw shot or blocking your opponents, gain insight on how to improve on what you can do already and learn brand new skills that will increase your talent on the court. Learn how to be a better team player, learn how to push yourself harder, and learn how to rely on your teammates at Mike Scott’s basketball camps. Basketball coaches and trainers will guide you through drills, practices, and games to make your college application strong. If you’re looking to get a college scholarship, work with Mike Scott and other players who join our basketball camps to learn all of the necessary skills and improve your existing talent. Your scholarship and basketball career is right around the corner.